Find family history on MyHeritage! MyHeritage offers free family history, genealogy, and family history search. At MyHeritage you can search for your family history using the MyHeritage Research search engine. Search over 1,400 family history databases simultaneously. 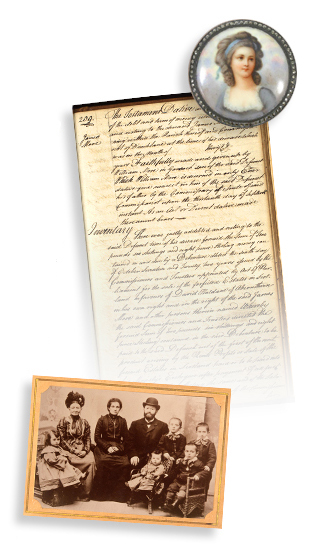 MyHeritage Research is your family history center for information, a virtual family history library.